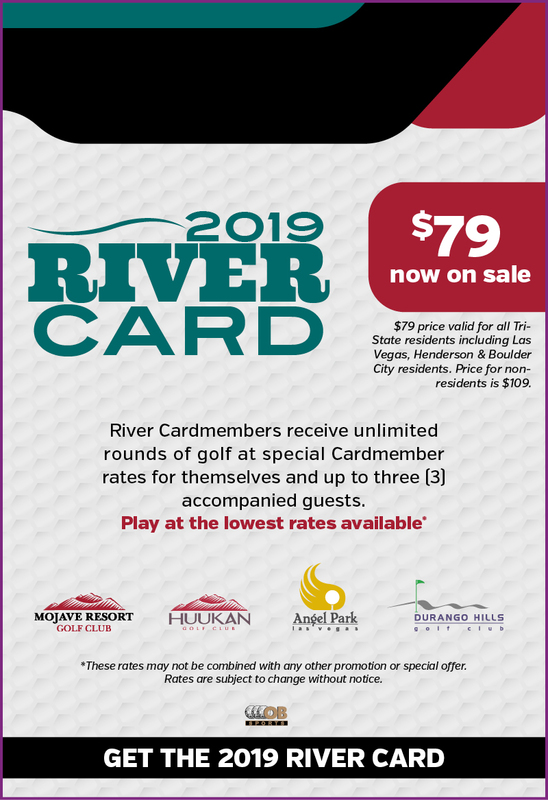 2019 River Card is the best value in Laughlin! 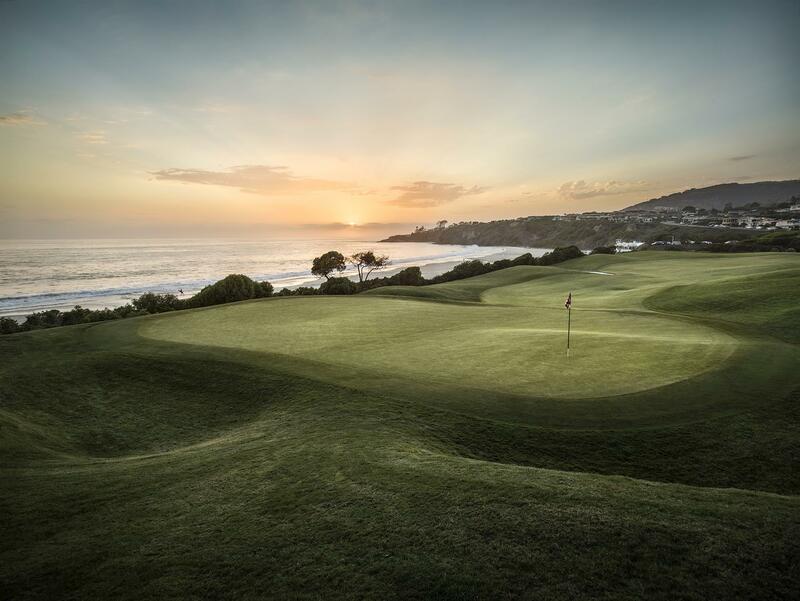 Play more golf in 2018-19 while earning points for the money you spend. To purchase the card please stop by our golf shops at Mojave Resort & Huukan Golf Clubs!